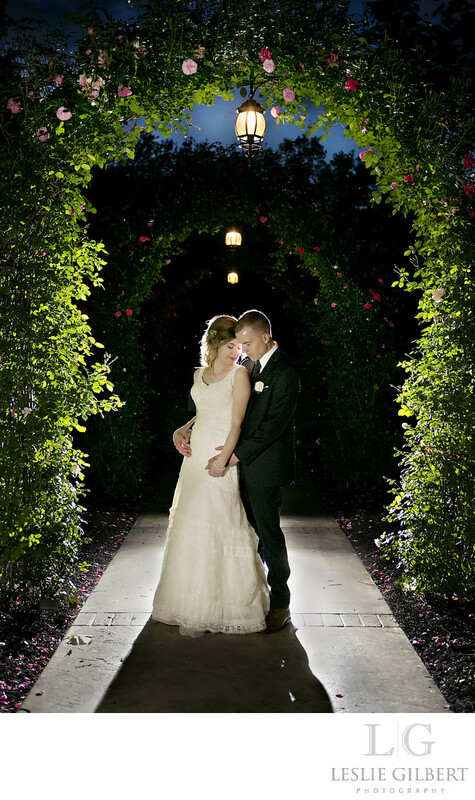 The last moments of the night we took Emily and Jon out under the arches of roses at Moonstone Manor to create this gorgeous shot using off camera flash and a video light. Location: Moonstone Manor 2048 Zeager Rd. Elizabethtown Pa 17022.